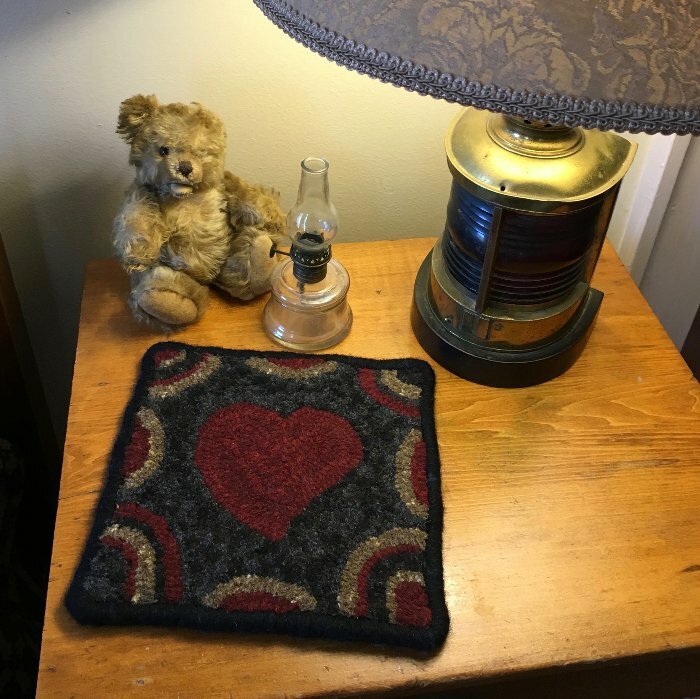 One Heart primitive rug hooking design is a great little rug hooking pattern or kit, for the beginner, or someone who wants a quick rug to hook up. 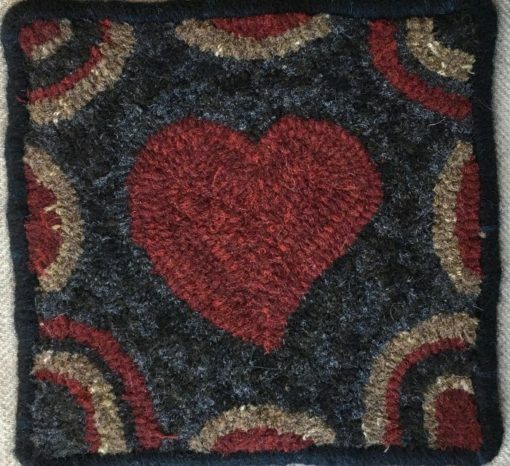 This design is only 8″x8″ with a dyed black background with dark red heart and brown accents. 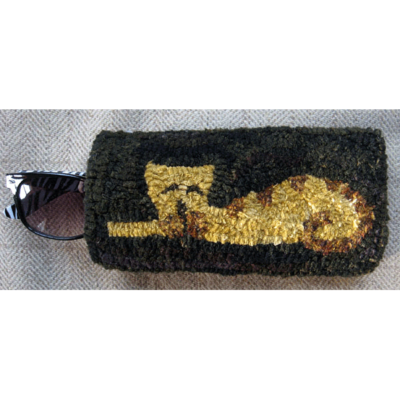 It was hooked in a number eight cut (1/4″ wide strips). 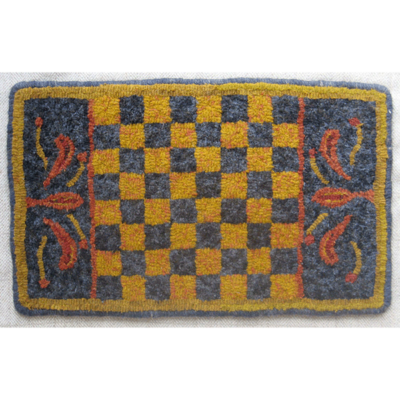 This design could easily be made into a pillow with the addition of border wool.